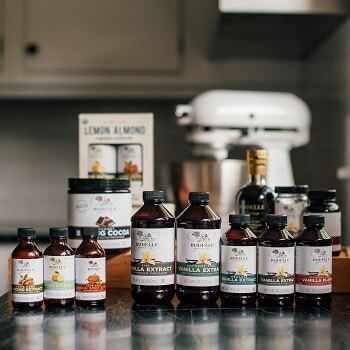 With gourmet baking supplies, the best vanilla on the market, and international spice blends, Rodelle has all of your needs covered!Our products stand out in everything from your most-treasured cookie recipe to your family's holiday meals. Learn more! 4 lucky grand prize winners will receive an Artisan 5-Quart Stand Mixer to make their recipes even easier! With so many color options, you'll find one that looks great in your home. 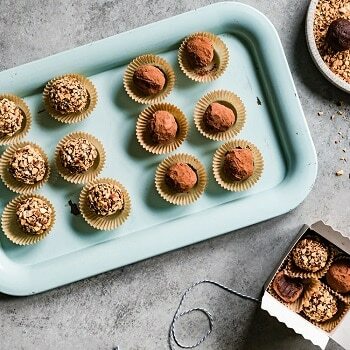 Enjoy delicious recipes for every holiday occasion, like our homemade Chocolate Almond Truffles you see here. Check out our collection of more than 400+ recipes for ones that your family will love making together and sharing around the table. 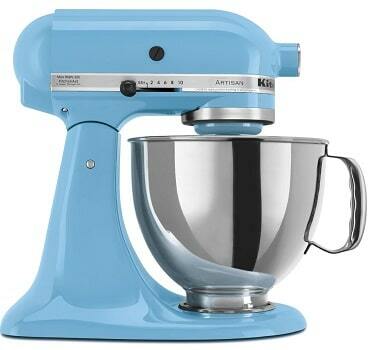 Win Baking Supplies & maybe even a new KitchenAid Stand Mixer! Winter is our favorite time to spend hours in the kitchen with friends and family making delicious food and treats. We're celebrating with our biggest giveaway of the year! 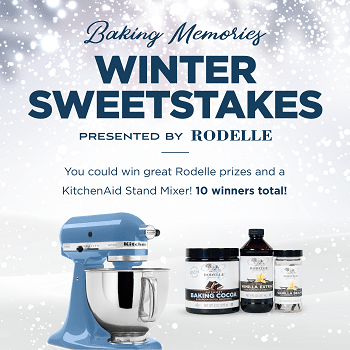 With 10 chances to win, Rodelle couldn't be more excited to get in the kitchen and bake up some memories with you! This contest is now closed! We'll be announcing the lucky winners on our blog in the coming weeks so stay tuned! Rodelle wants to help you bake up some delicious memories this winter by giving you everything you need to make this season brighter, warmer and more delicious! Rodelle has created a sweepstakes with 10 chances to win great prizes. In addition to a Rodelle gift basket with all you need to whip up your favorite baked goods and holiday staples, grand prize winners (US-only) will receive a new Artisan Series KitchenAid Stand Mixer (in your choice of color)! One KitchenAid Stand Mixer in winner’s color of choice and One Rodelle gift basket of vanilla, cocoa and other baking essentials . Rodelle gift basket filled with Rodelle Vanilla, Rodelle Baking Cocoa, Rodelle specialty extracts, Rodelle Gourmet Spice Blends, and more! We're also running this contest on our Instagram page where we will select one additional grand prize winner and three additional first place prize winners! Be sure to follow along on our Instagram page @rodellevanilla for more information!